100 PS – end of prod. 32 PS – end of prod. But only 20 cars were the meager earnings of all their efforts. 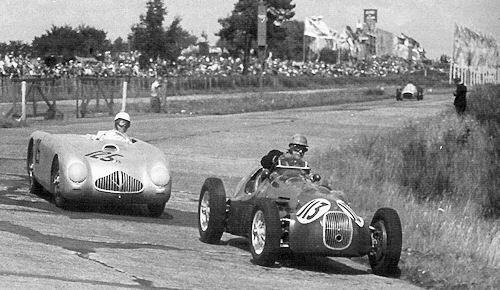 The Veritas Nürburgring had to be liquidated. Reluctantly, only a desire of the Bundesverkehrsministers following, BMW took over the Ernst Loof operations. 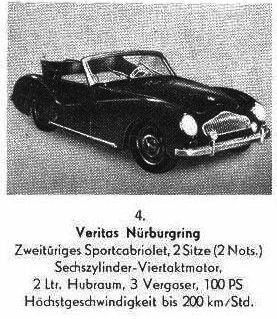 Veritas-Nürburgring 2 Liter Cabriolet by Spohn. 4 Meteor Veritas 2.0 L6 Toni Ulmen Toni Ulmen fail. 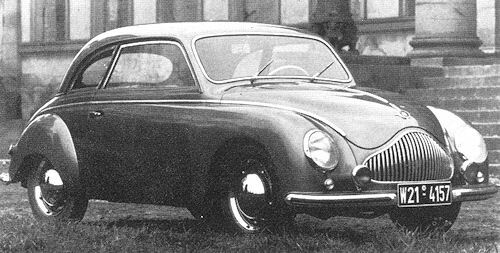 122 RS BMW 328 2.0 L6 Theo Helfrich Theo Helfrich fail. 126 RS BMW 328 2.0 L6 Adolf Brudes Adolf Brudes fail. 127 Meteor Veritas 2.0 L6 Paul Pietsch Motor Presse Verlag fail. 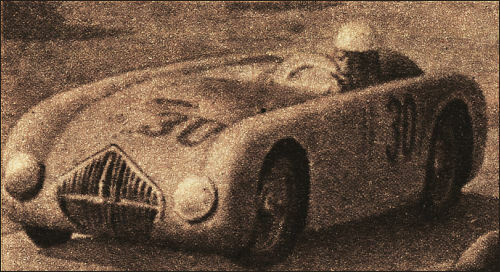 129 RS BMW 328 2.0 L6 Josef Peters Josef Peters fail. Toni Ulmen following British HWM at German GP. Pietsch racing in east Germany.